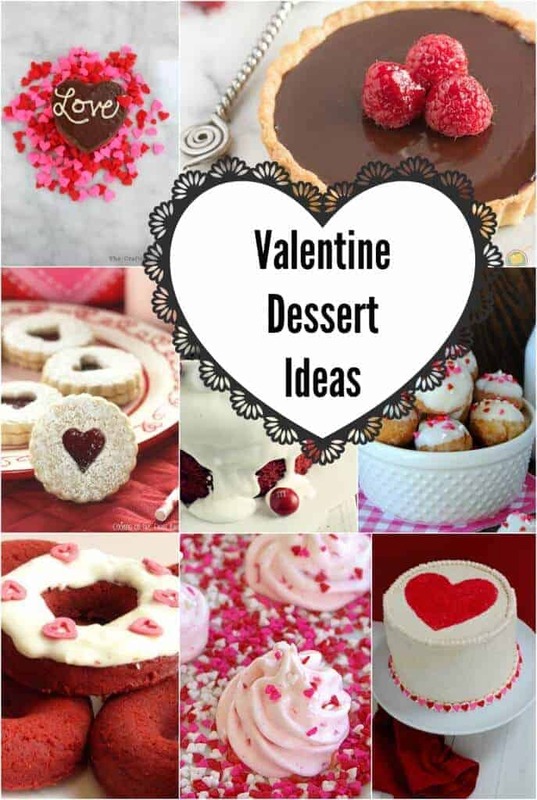 Valentine desserts for your sweetie! Do you want to know one of my very favorite parts of Valentine’s Day? The sweets! I love all of the candy, but the desserts hold a special place in my heart. I never feel any guilt, because Valentine’s Day is a great day to indulge. 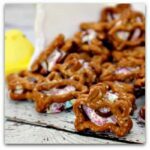 If you are looking for delicious Valentine dessert ideas, you have come to the right place. 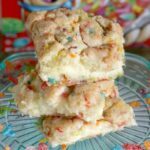 So many of my amazing readers have shared their favorite sweets for Valentine’s Day at this week’s Whimsy Wednesday link party.